Have you ever felt out of place, like you just don't fit in or don't belong? Maybe you're wondering how you ended up where you are in the first place, and if you'll ever get out of it. 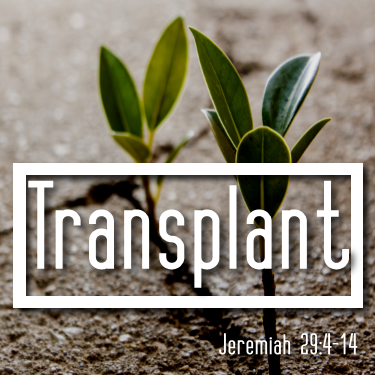 Take a listen to Pastor Jeremiah Campos as he leads us through Jeremiah 29:4-14 and shows us that God's plan and purpose for your life is always full of hope no matter how hopeless your situation might feel.